Packaging Details: The machines are well fixed on pallets, then wrapped by plastic film. Finally packed by export standard fumigation wooden cases, which are suitable for long-term distance trip and multi-times loading & unloading. 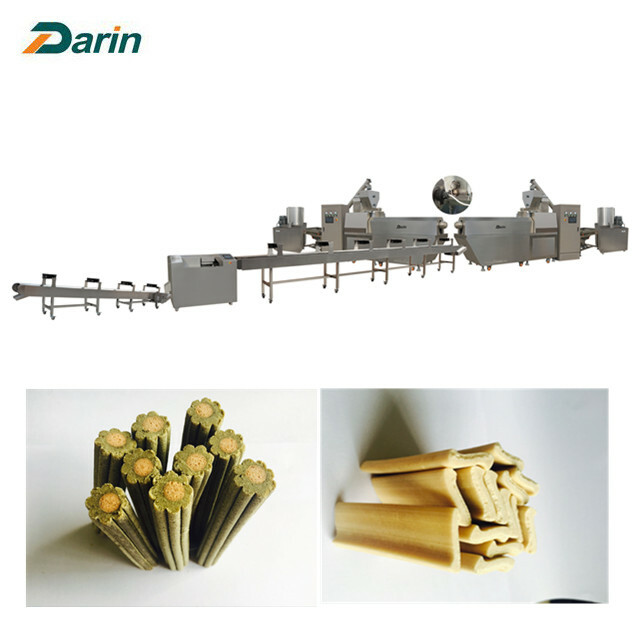 Pet Treats Extruding Line can produce dog chew snacks and semi moist pet food with various shapes and sizes. Also, double-color dog snacks and twist treats can be produced. - It combines two processing lines into one: pet snacks and semi-moist pet food. - With different moulds, various shapes can be made, such as strip, stick, screw shape, etc. - All kinds of perfectly shaped non-crumbing chew snacks in a variety of color combinations. - Double-color chew snacks can be produced. - Various shapes can be made, such as strip, stick, bone, screw shape, etc. - Many kinds of recipes to make different tastes to meet different market demands. 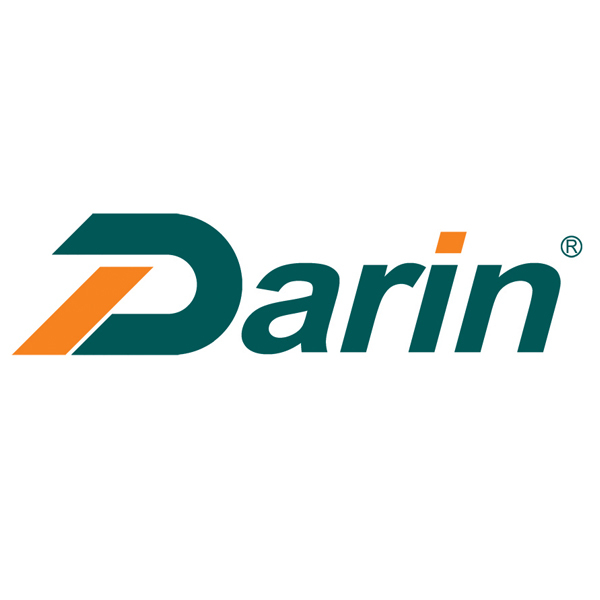 - Turnkey project provided, from raw materials to packing procedures, fully continuous and automatic.